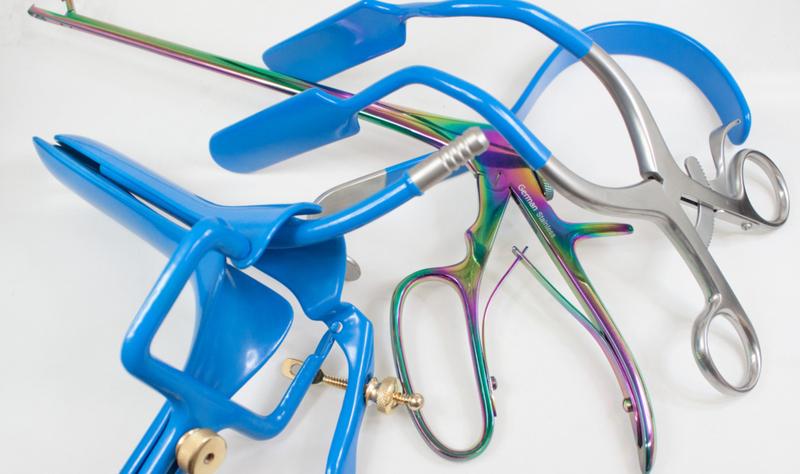 Stingray Surgical manufactures the largest selection of Non-Stick, Titanium, and Stainless Steel Bipolar Forceps patterns in the world. 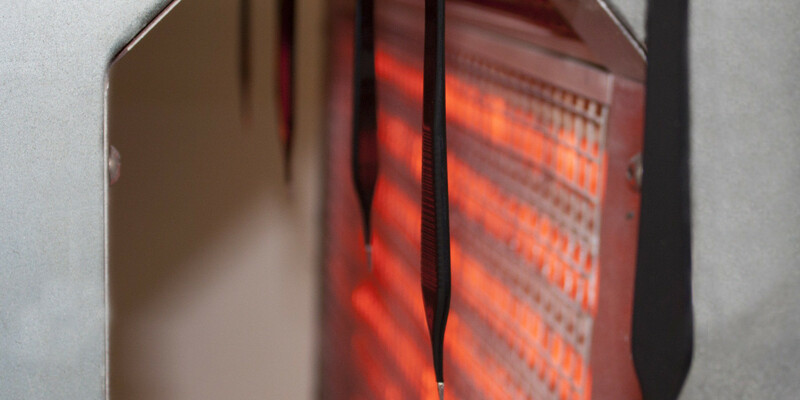 Stingray’s non-stick bipolar forceps are designed with a solid silver alloy tip and have a high level of thermal diffusion which prevents sticking and charring during coagulation of tissue. The silver alloy non-stick tips allow the surgeon to complete a coagulation procedure without frequently wiping the tips. 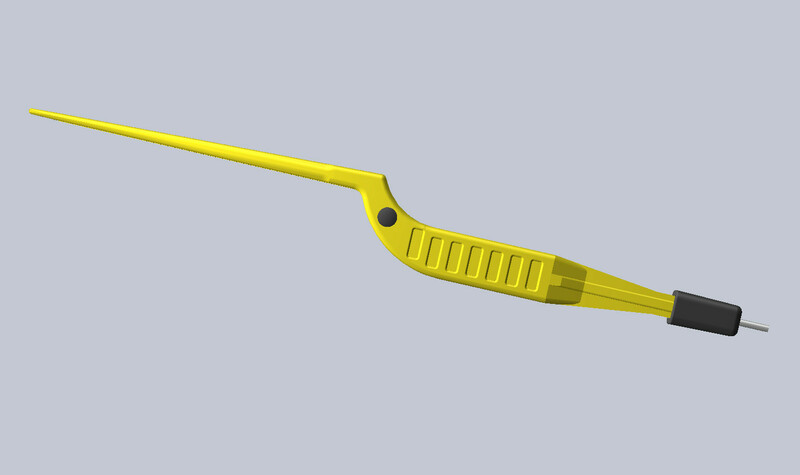 We know bipolar forceps at Stingray Surgical Products, it’s what we specialize in! 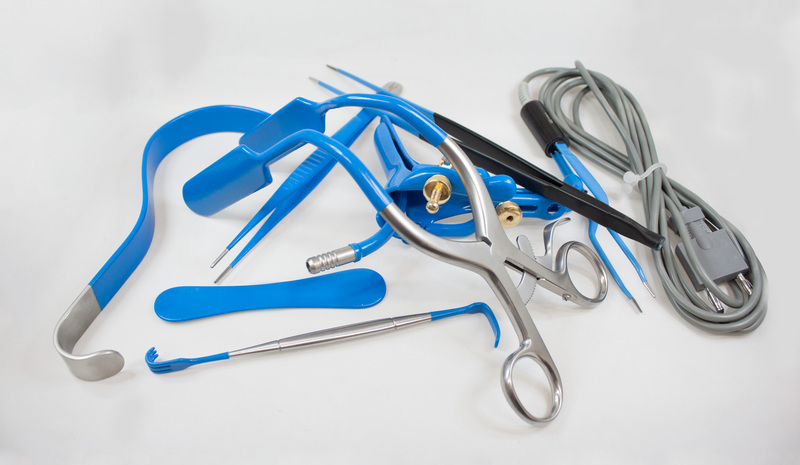 Do you have forceps that are no longer available or need repaired? We can help with that. 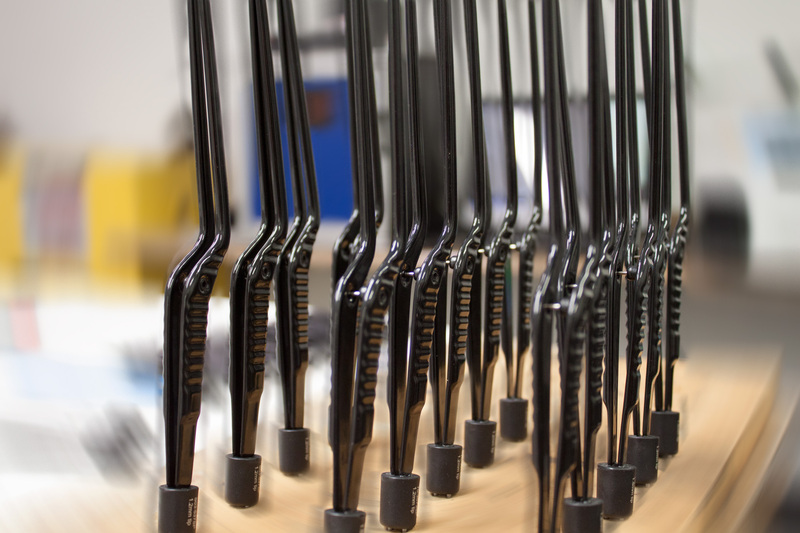 There are few manufactures that can produce quality insulated instruments that are made in the United States. 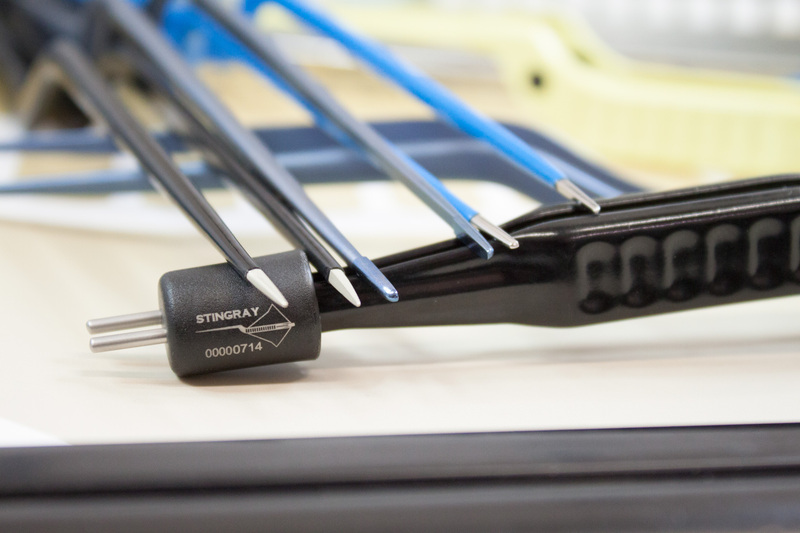 For decades Stingray Surgical has provided insulated instruments through many well know suppliers of surgical instrumentation. 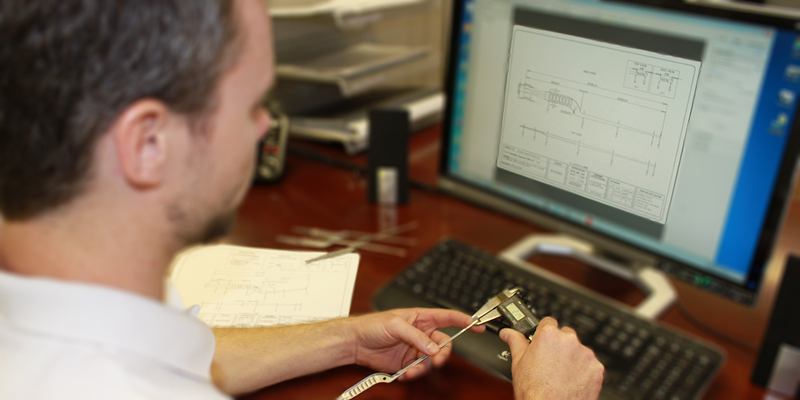 Leep and Lletz instruments have been at the forefront of products that our company has designed and manufactured. 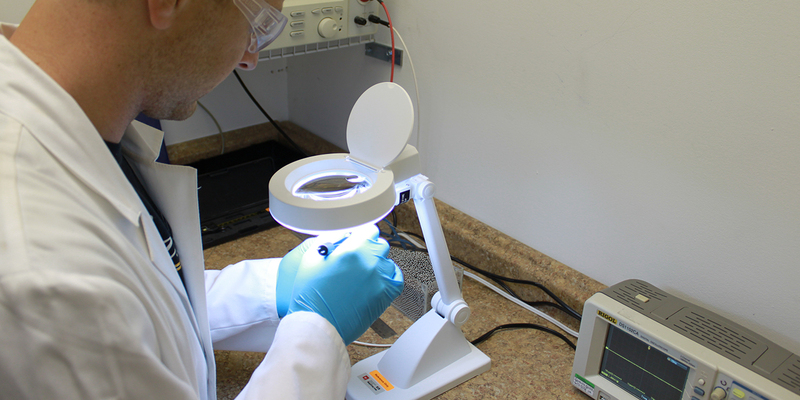 In the past these products were only available through private labeling suppliers (OEM). 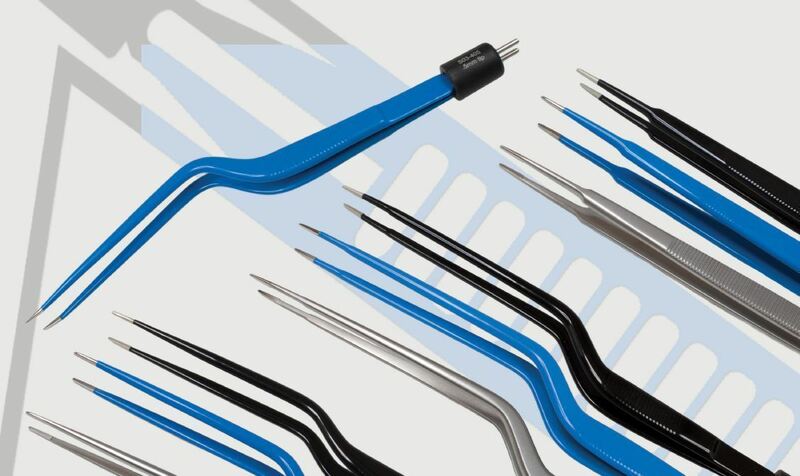 Today Stingray Surgical Products offers insulated instruments through a network of distributors or can be purchased directly from us, if a Stingray Surgical distributor is not available in your region.